4 WHAT ARE IMPORTANT FEATURES OF THE PHYSICAL EXAM? 7 WHAT IS OUR THRESHOLD FOR DIAGNOSIS? 8 HOW DO WE MANAGE A PATIENT WITH THIS DIAGNOSIS? 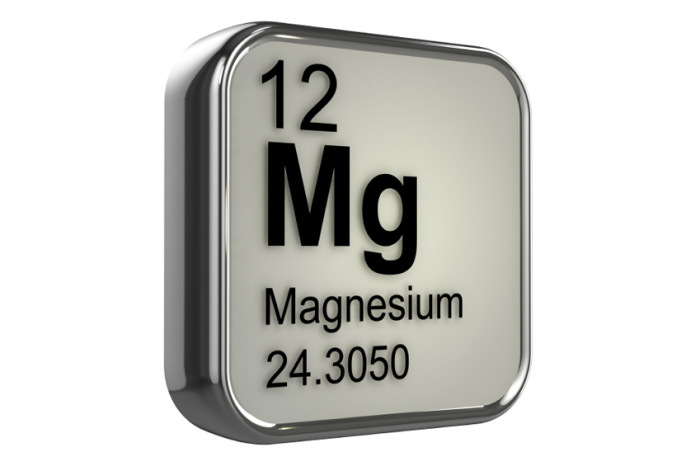 Serum magnesium: this serum study will help aid in the diagnosis. Electrocardiographic changes are expected in patients with this electrolyte abnormality. A separate page dedicated to managing this electrolyte abnormality can be found here.